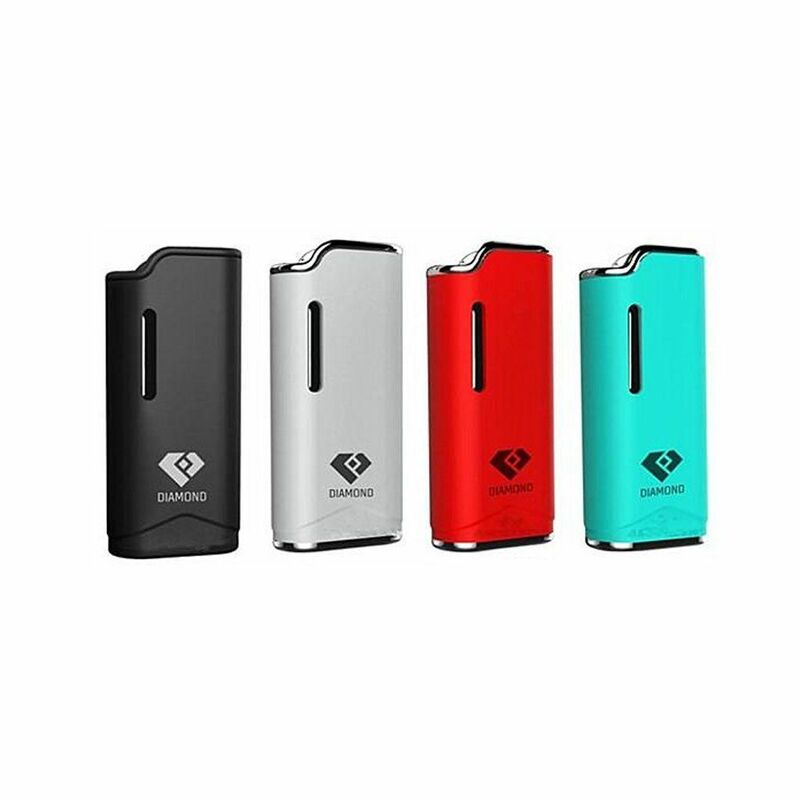 The Airis Diamond Auto Kit is an ultra compact and convenient automatic vaporizer kit made for use with thin essential oil vape cartrdiges. 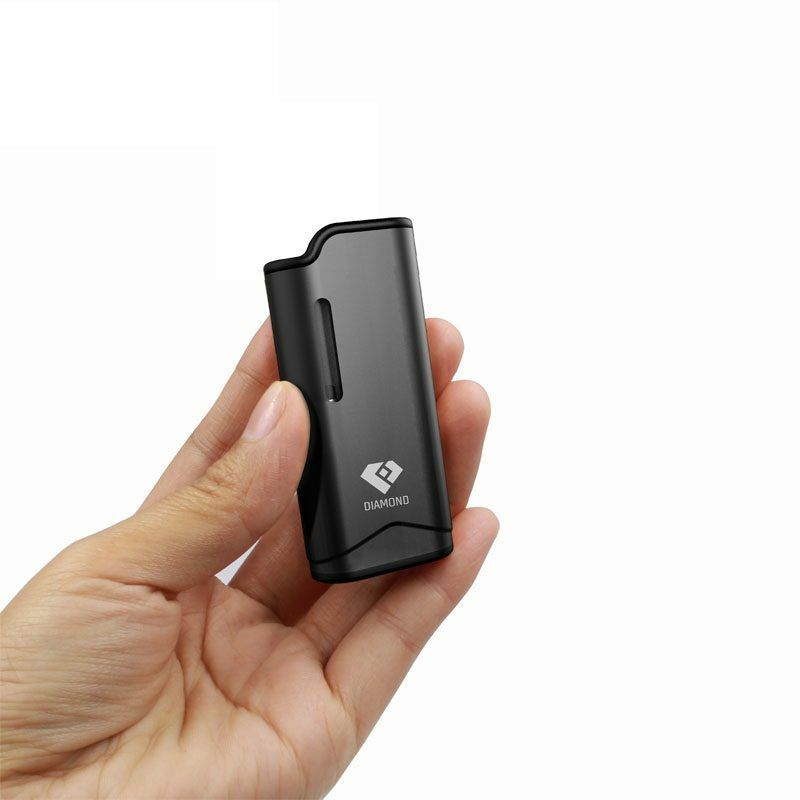 This mini portable vaporizer measures in at around 2.5" tall by 1" wide and weighs in at just under 0.5 oz. The lightweight and pocket-friendly design makes it a great device for stealthy vape sessions on the go when you need to be as quick and discreet as possible. Unlike many other similar devices, Airistech's Diamond Vaporizer utilizes an automatic firing mechanism that completely eliminates the need for any buttons and helps to preserve your oils/battery life. This innovative design only adds to its convenience for use on the go, rather than requiring you to press and hold a button you just inhale and the Diamond will detect your pull and automatically begin heating your cartridge. Each of Airistech's Diamond Vaporizers come equipped with a refillable essential oil cartridges that can hold around 0.8mL of thin oils at a time. This oil cartridge can be removed and replaced depending on your preference. 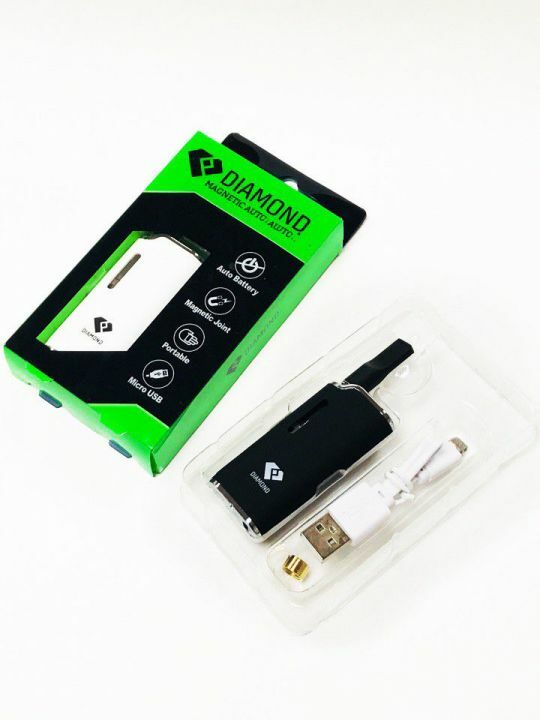 The Diamond is designed to be compatible with most similar thin essential oil tanks on market including pre-filled that utilize a 510 connection, simply attach one of the included magnetic connector rings and you are good to go. 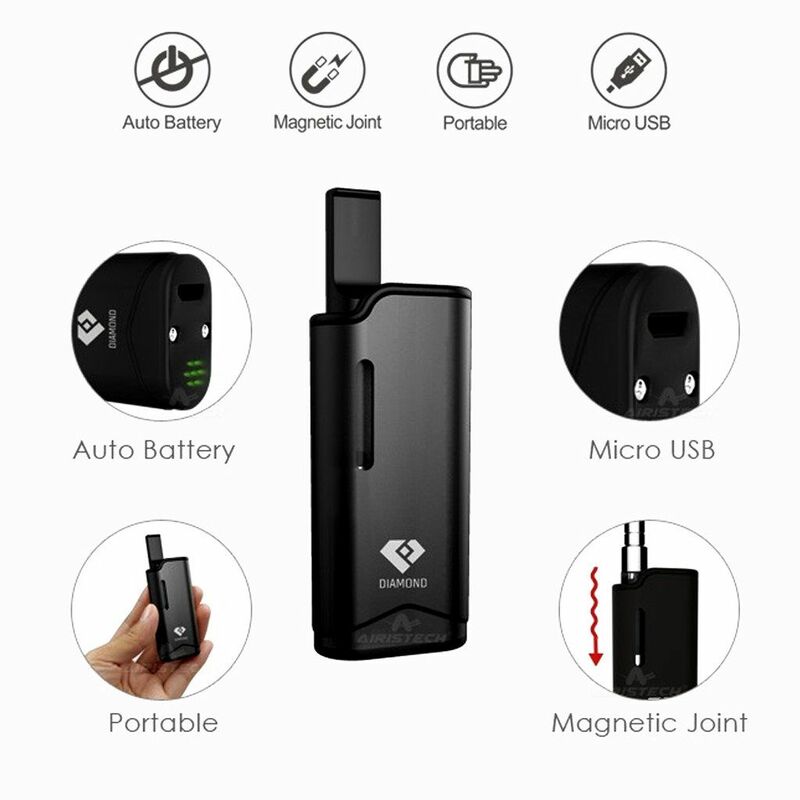 Airistech's Diamond Vaporizer also features a long-lasting 280mAh internal lithium-ion battery with pass-through charging, a bottom LED lighting system helps to notify you when the device has either begun/finished charging or is currently heating, and Airistech implements a slim cartridge window on each side of the device that gives you a clear view into your essential oil attachments. Dimensions: 1 x 0.5 x 2.5"